Sarah qualified from Birmingham Queen Elizabeth Hospital in 1991. She gained experience in Chesterfield Royal Hospital and specialised in musculoskeletal physiotherapy in 1995. She has worked in New Zealand, Stratford upon Avon and Nevill Hall NHS Trust. After a career break raising her three children, she underwent a six-month return to work training and supervised clinical hours programme at Ross on Wye outpatients. Since her return to work, she is continuing to update her knowledge with regular professional courses pertinent to musculoskeletal conditions. 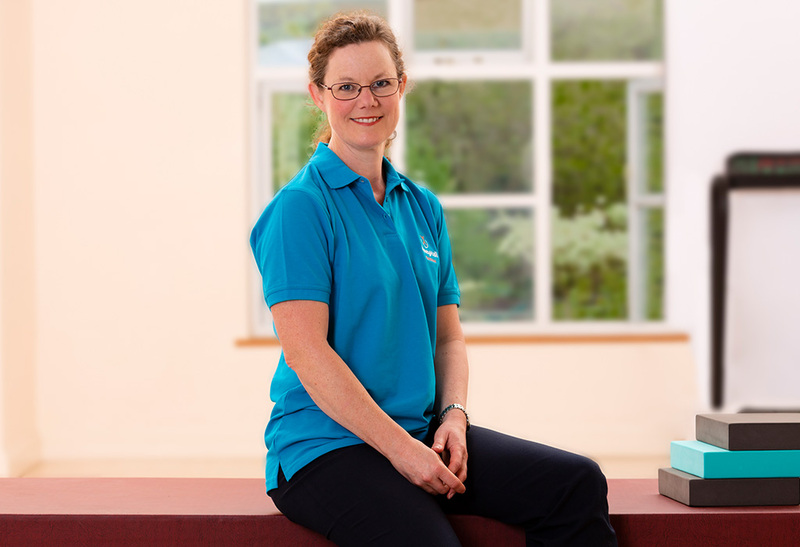 She is now a Pilates Instructor, running regular classes at Viney Hall alongside her physiotherapy treatments. In her spare time, she is a keen gardener, smallholder, rambler and cyclist. She cycled from Lands End to John ‘O Groats to mark her 40th year and has since cycled the length of Wales, Oxford to Cambridge and more.